The specs of Xiaomi Pocophone F1 Lite show that the upcoming handset will be placed in the category of mid-range phones. 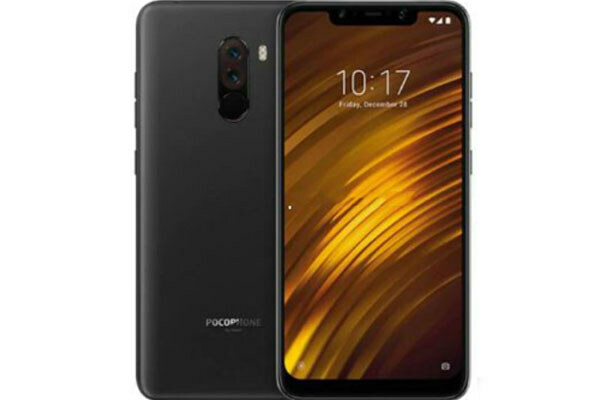 It was expected that the company will launch a powerful device but Xiaomi’s Pocophone F1 Lite shows that the manufacturers are interested to engage the audience with a lower budget. The new gadget will be powered by a powerful chipset, called Snapdragon 660. The Xiaomi Pocophone F1’s chipset is considered powerful because it is the latest chipset available for a mid-range phone as compared to other chipsets. The primary sensor will be 32 megapixels and 8 megapixels. While the selfie camera will be 16 megapixels. 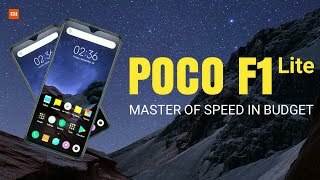 Pocophone F1 Lite is going be packed with massive power. The device will be available in the market with a 4000 mAh battery. This is the power you always look for and will never let you down when needed.